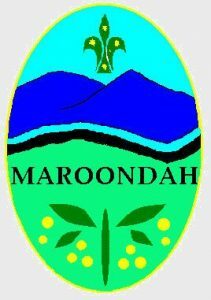 7th Ringwood Scout Group is part of the Maroondah district, Mt. Dandenong region, Scouts Victoria. We began on 23 October 1963 when Mr Fred Hill was elected as our first Group Leader. In those early days the cub and scout meetings were held in garages. 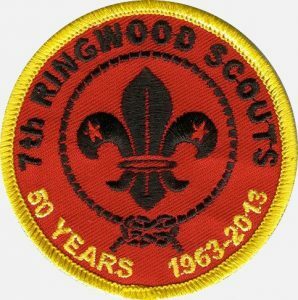 It was soon agreed that our colors would be red with a black border and that our name would be 7th Ringwood (Loughnan’s Hill) Scout Group. In December 1964 we were granted land in BJ Hubbard Reserve and we had our first meeting in our new hall in July 1967. 7th Ringwood has always had a proud tradition over the years of being a family Group. This has been possible through involvement of Adult Leaders, Group Committee members, parent helpers and youth members. 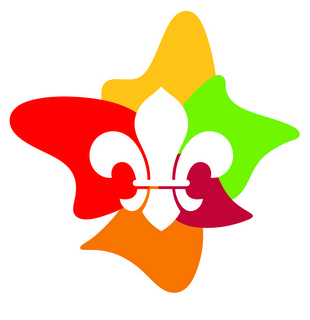 The Scout logo is pointing us in the right direction for the future and is guiding us in our endeavors. Click here to view a video of our hall being built in the 1960s (204MB 14mins).